Cooktown offers visitors an exciting, natural and historical destination. 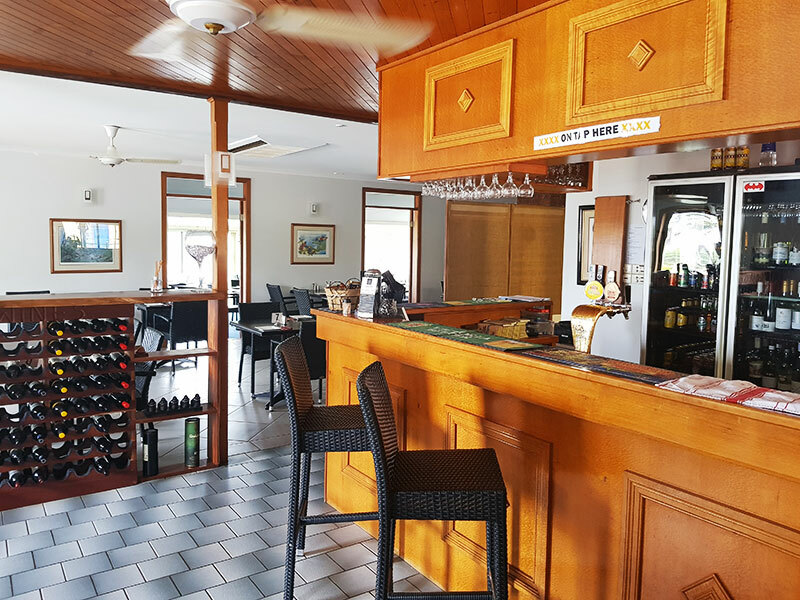 From pristine beaches and walking trails to a great day’s fishing . The towns’ rich history also provides the visitor with numerous historical buildings, museum and fascinating historical sites to visit. 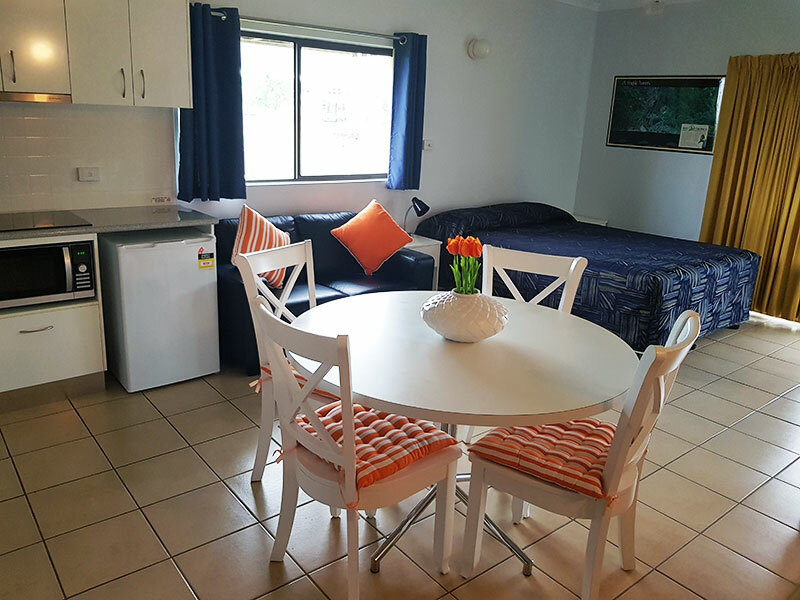 Conveniently located in the heart of Cooktown (Hope Street), the River of Gold Motel is within easy walking distance of all town facilities. After exploring or business commitments, guests can relax in our air-conditioned rooms. 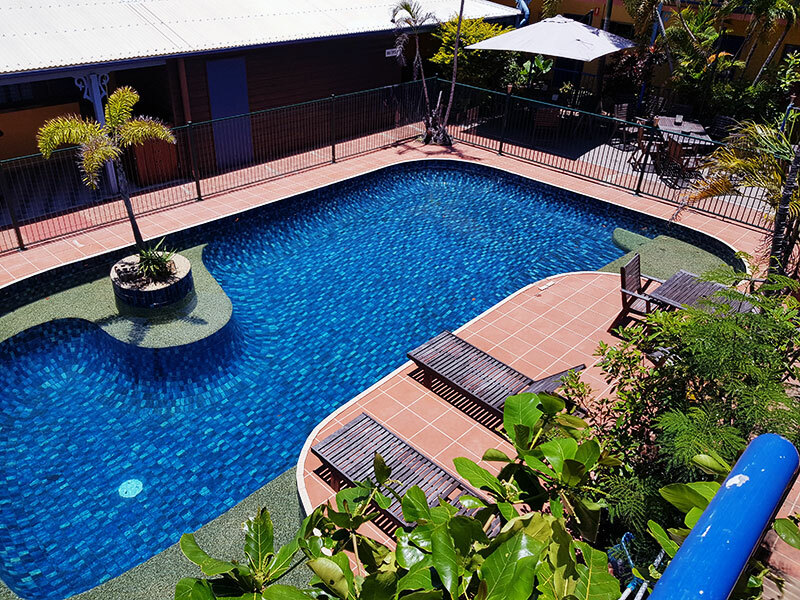 Why not enjoy a swim in our tropical pool. 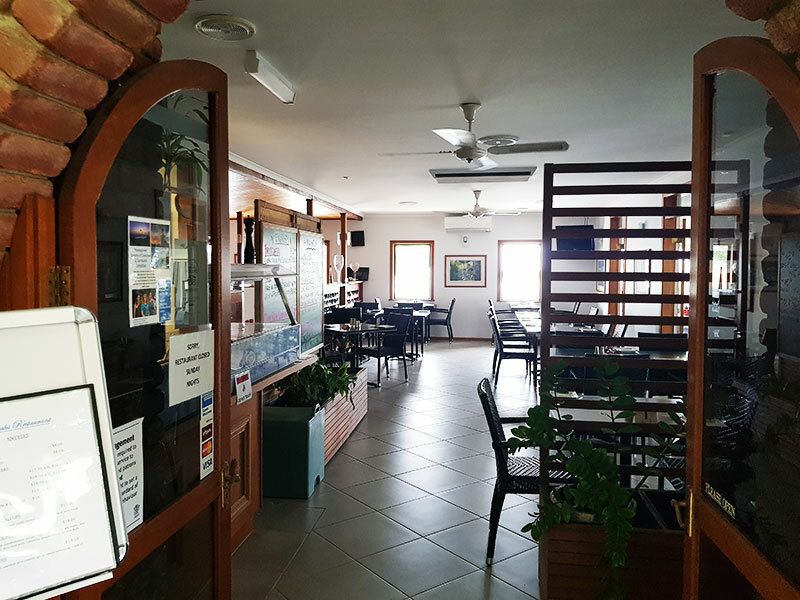 In the evenings we invite you to enjoy a meal in our fully licensed Annan’s restaurant and Maytown bar before retiring to your room. The River of Gold Motel takes pride in providing warm country hospitality, friendly and helpful service. 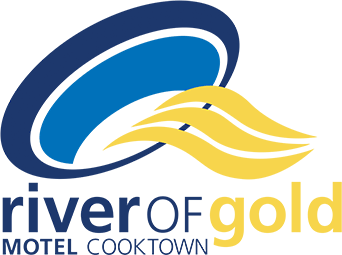 So whether you are a visitor to our region or here on business we invite you to consider the River of Gold Motel when next visiting Cooktown. Great reasons to stay with us. Freezing facilities for your local catch! Our restaurant offers Stonegrill cooking which turns your dining into an experience. Cook it just the way you like it.